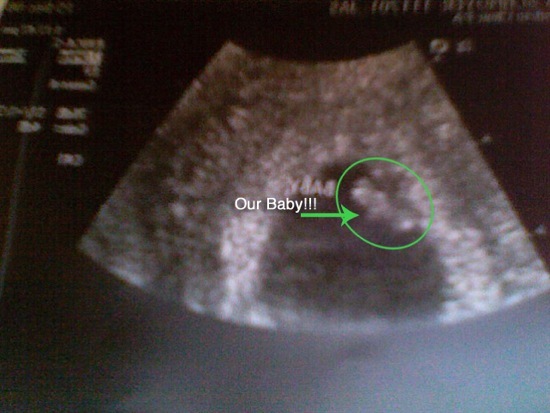 I’ll just jump to the chase: I’M GOING TO BE A DADDY! That’s right! This Christmas the Lord has blessed me and Dana with the news of having a kid, due to arrive sometime around August 6th. We’re both super excited and can’t wait for August to be here. In the meantime, we’re doing our best to prepare for the huge transition (if that’s even possible). Dana blogged about the announcement tonight, too. Read her post about the best Christmas gift. Thanks to all of you who replied to my Twitter update yesterday when I first made the announcement online. Dana and I both appreciate it that you guys are joining us in our excitement.